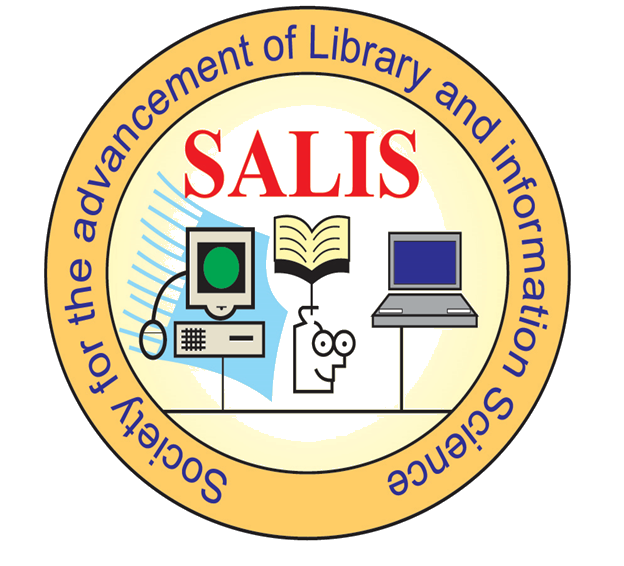 The acronym ‘SALIS’ stands for Society for the Advancement of Library and Information Science. Like-minded library professionals established SALIS as a professional association in March 2002. The primary focus was to provide need-based service to the profession and to work for the advancement of Library and Information Science (LIS). The current focus of SALIS is to ‘Reach the Unreached’ LIS professionals with rural settings in order to minimize the digital divide. It also pays attention on the working library professionals of Public Libraries, the segment which almost remains as an area of neglect.